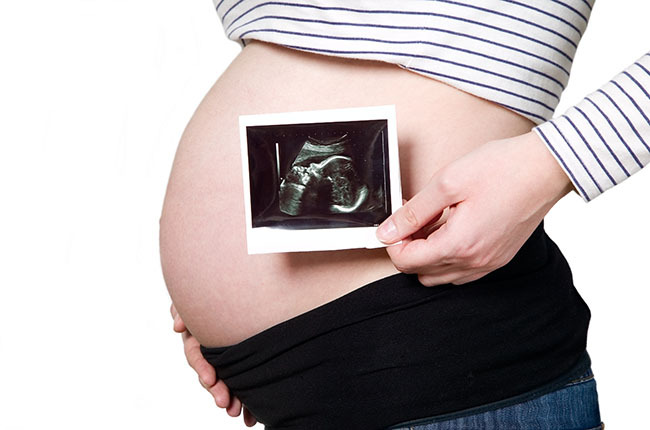 About half all U.S. pregnancies each year are unplanned. As a result, many women become aware too late to change behaviors that may endanger unborn children, such as drinking alcohol. Working with fellow researchers, Rajesh Miranda, a professor in the Texas A&M College of Medicine, has found it possible to predict the severity of fetal alcohol syndrome in infants by studying a marker in the blood of the mother. Miranda’s laboratory is assessing these markers in blood samples from pregnant women. He hopes that relating these markers to infants’ language and motor skills as they develop over time will provide a means to predict early childhood outcomes in fetal alcohol syndrome, as well as other developmental disorders.